If you are looking for a new Harley-Davidson motorcycle that has aggressive attitude with undeniable performance capabilities, take a closer look at what the Softail model FXBB offers. 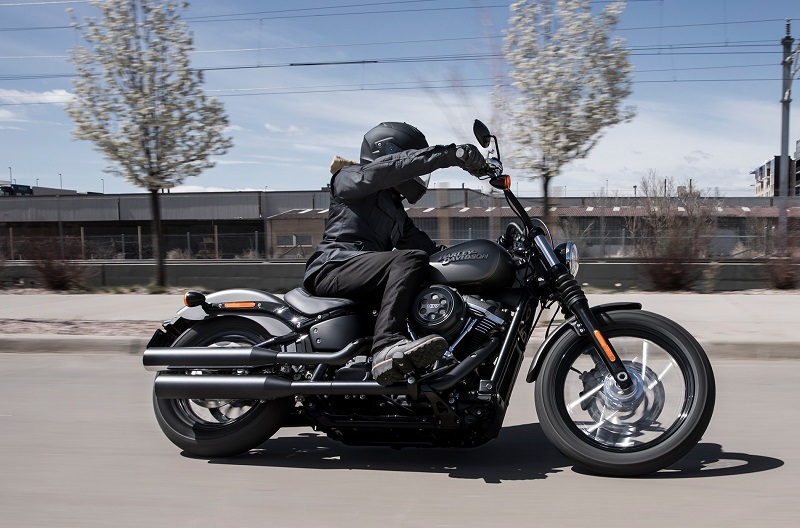 The 2019 Harley-Davidson Street Bob has the iconic style that the brand is known for and gives it a modern spin that today’s motorcyclists will appreciate. More than that, it takes a no-frills approach to ensuring that you enjoy an unbridled riding experience. 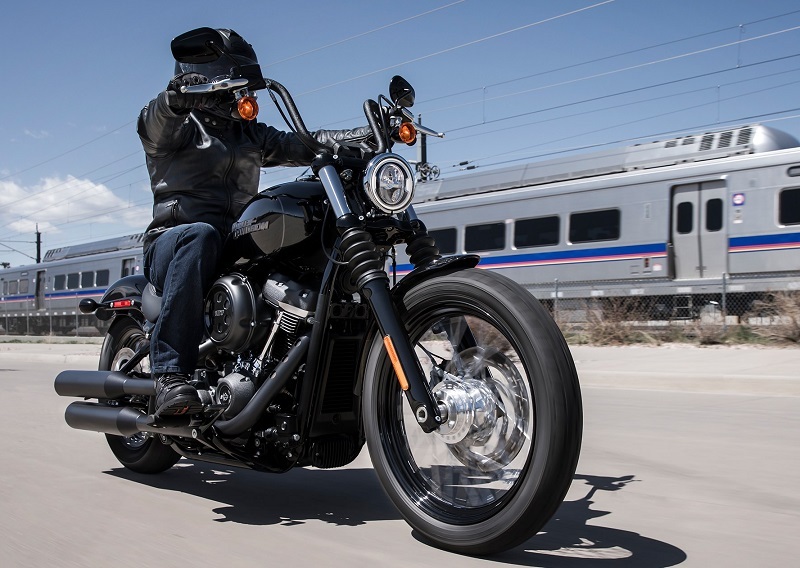 When you contact Harley-Davidson of Baltimore soon, you can make plans to check out the Street Bob for 2019 in person and to take it out on the road for a test drive to gain first-hand knowledge of its incredible performance capabilities. 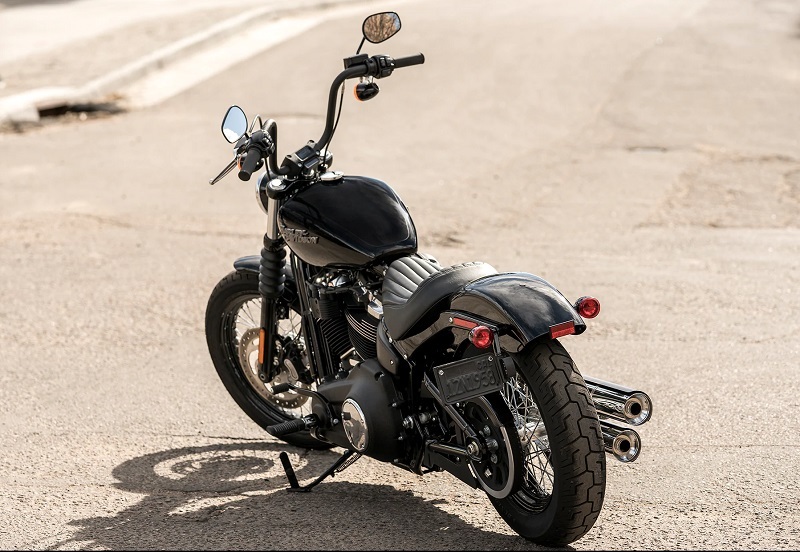 From front to rear, the 2019 Harley-Davidson Street Bob has a sleek bobber style. Its style is characterized by its mini-ape handlebars with comfort grips, and this give you superior control of the bike without sacrificing style. The contouring of the supportive seat places you in the ideal position to enjoy the ride, and it has a lower position over the ground for a sporty presence. The chopped fenders draw attention to the exposed spoke wheels to give the bike a machined look. 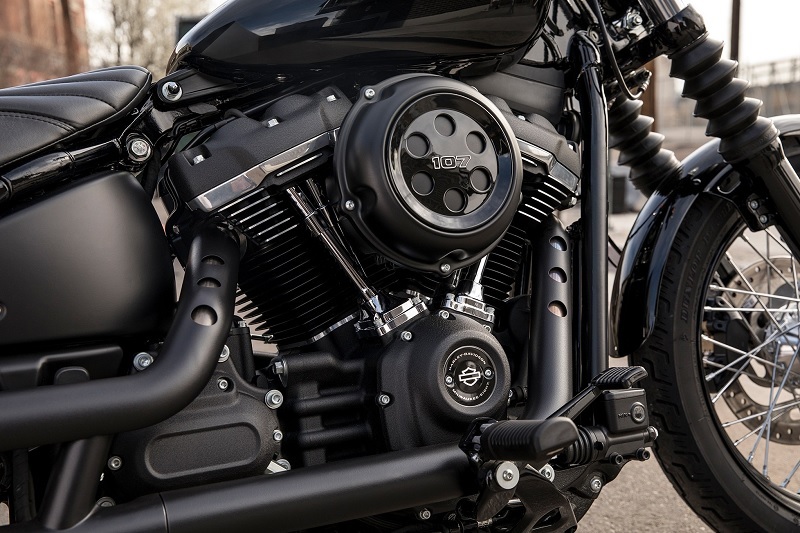 While the 2019 Harley-Davidson Street Bob near Columbia has digital instrumentation gauges for modern functionality, they are concealed to retain the bike’s classic integrity. The frame of the Softail model FXBB has been engineered specifically to give the bike the contouring of a classic Softail model, but its light weight ensures responsiveness on the road. The Street Bob also features an exposed dual exhaust design and exposed powertrain elements. The matte black cartridge fork is designed for performance while also adding to the bike’s style. Some of the color options available for the Street Bob include vivid black, wicked red, twisted cherry, rugged gold denim, billiard blue and others bold options. When you stop by our established and trusted dealership serving Columbia Westminster Bel Air Baltimore soon, you can check out this stunning model’s features and select your preferred color. Many motorcyclists are drawn to the 2019 Harley-Davidson Street Bob near Columbia because its innovative, minimalistic design focuses your attention on your riding experience. At first glance, the bike appears to have a stripped-down look that lacks modern technology, but it actually has a concealed 2.14-inch digital display for easy viewing of the speed, mileage and other readings. You can also benefit from keyless ignition and a USB charging port as standard equipment. In addition to these driver control features, you can also take advantage of a standard security system, a low battery voltage reading, a low fuel indicator, easy-access turn signaling, high beams through a rounded headlight and more. You can see that the 2019 Harley-Davidson Street Bob near Columbia has all of the features that you need for a safe, comfortable ride without loading you down with extras. The 2019 Street Bob is the perfect model to consider if you want to enjoy the freedom and independence of the open road. This model is powered by an impressive Milwaukee-Eight 107 that features electronic sequential port fuel injection. Performance is enhanced by an offset shotgun-style exhaust with a catalyst in the muffler as well as an advanced suspension system with a racing-style fork, linear damping, a mono-shock rear suspension, a 4-piston fixed front caliper brake and a 2-piston floating rear caliper brake. You can also add optional anti-lock brakes to your 2019 Street Bob for additional performance. When you are ready to experience what the new Street Bob offers with a first-hand experience, contact Harley-Davidson of Baltimore for a test drive. While some drivers enjoy keeping their new Harley-Davidson Street Bob just as it is, others who visit our dealership serving Columbia Westminster Bel Air Baltimore are focused on making it their own through customization. The 2019 Harley-Davidson Street Bob can be customized to improve performance, create individualized style, add comfort on the road and more. Some of the many customization options for the Softail model FXBB include a passenger pavilion, a variety of solo saddle designs, chrome lower fork sliders, limited edition paint options and sets, headlamp trim rings in several finishes, saddlebags, rider foot pegs, a sissy bar, a satellite navigation system, a smartphone protector, a wind splitter windshield, a luggage rack, a hard luggage case, a sound system, several handlebar styles, a touring seat, a sundowner seat, various styles of headlights, taillight design variations and many other options. You can browse through the customization options for the 2019 Street Bob online, or our helpful sales team serving Columbia Westminster Bel Air Baltimore can help you to explore the many options that you may be interested in when you stop by the dealership soon. The 2019 Street Bob is one of several current Softail models that you can check out when you stop by the dealership soon. 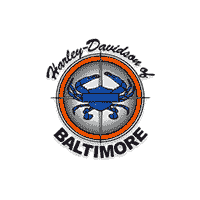 Now is a great time to contact Harley-Davidson of Baltimore and to learn about availability. Stop by our convenient location during business hours, or reach out to us by phone or email for an appointment.